Price: Contact us for current colors! 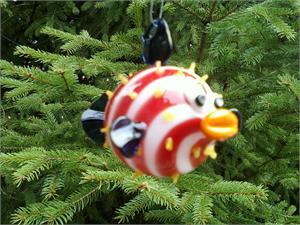 These hand-blown puffers vary in color with swirls, stripes, or solid colors. Contact us for available colors, and join the puffed revolution today!